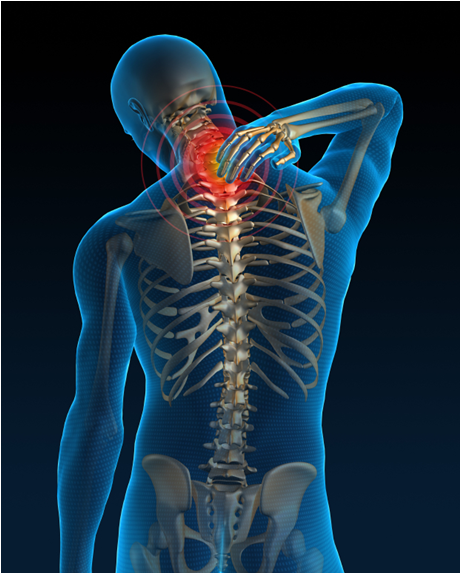 Nearly everyone will have back or neck pain at some time in their lives. For most, this will be an occasional occurrence, while in others it can be more disruptive to their quality of life. It’s important to know some key facts about back pain as well as when to see a specialist. Typically, back pain is self-limited and will improve in a short amount of time. When pain fails to improve or becomes intolerable, it’s time to see a spine specialist to identify the cause of the pain, and begin conservative treatments to help the patient. Michael J. Musacchio, Jr., M.D., is a Center for Spine Care minimally invasive neurosurgeon specializing in the spine.